Details – Saturday 21st January, 11am, meeting at AMF Bowling Alley on Westgate Road. Please wrap for weather and wear sensible shoes. All equipment provided. Children must be accompanied with a adult as we cannot be responsible for them. Refreshments will be provided at the end in the Time Exchange on Stanton Street, where there will also be a discussion about the Greening Wingrove CIC response to the City Council’s Waste Strategy. For more information, contact details in post below. Wingrove is all about the people that live there and who are passionate about making a positive change in the area. 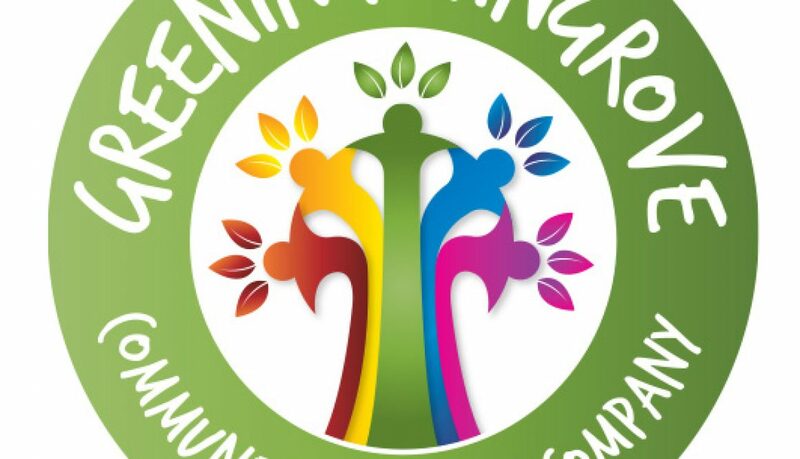 Greening Wingrove is excited to announce new weekly community litter pick events that will take place every Monday, 1-3pm, meeting at the CHAT Trust. 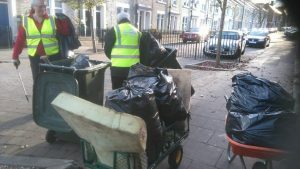 These sessions are in addition to the popular monthly third Saturday of month litter pick that takes place in Wingrove. 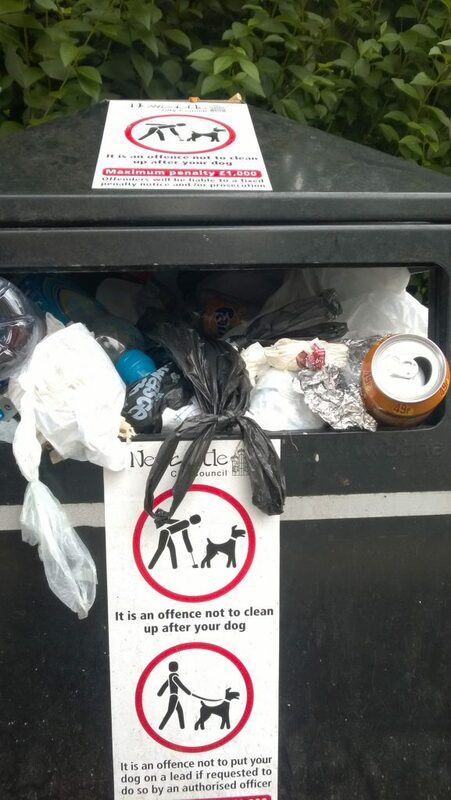 Newcastle City Council is to devise a new strategy for dealing with waste and litter (a big problem in parts of our area, of course). The first step will be a public meeting of the Council’s Policy Cabinet on Wednesday 25 January at the Great North Museum (Hancock) from 4.30 pm. Download more information HERE. ALL WELCOME.